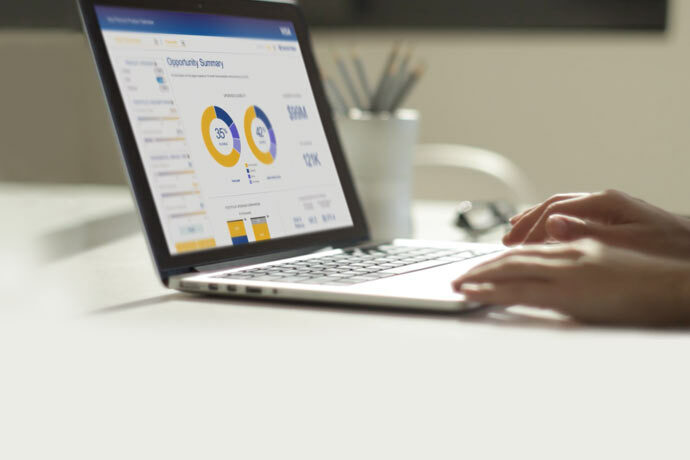 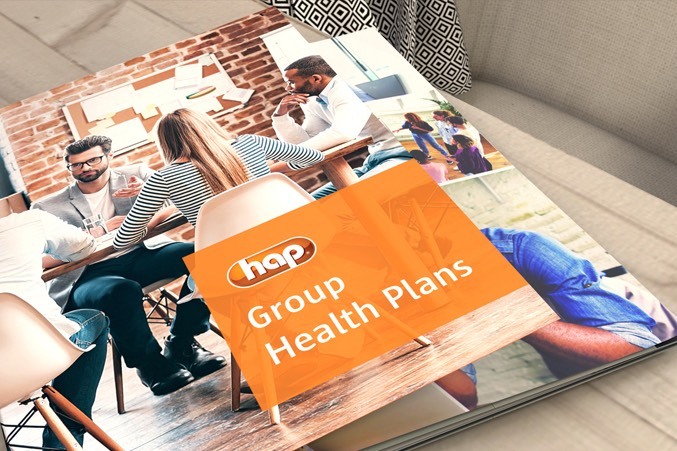 With revitalized B2B product offerings and attractive pricing, HAP saw an opportunity to expand its market share in Michigan’s group health plan market – and they tapped Media Logic to help maximize results. 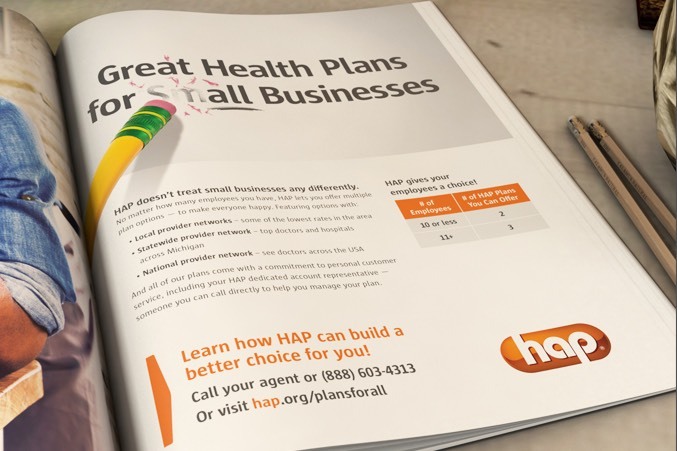 In addition to updating their sales collateral, we also developed a targeted campaign to reach both small and large employer groups. 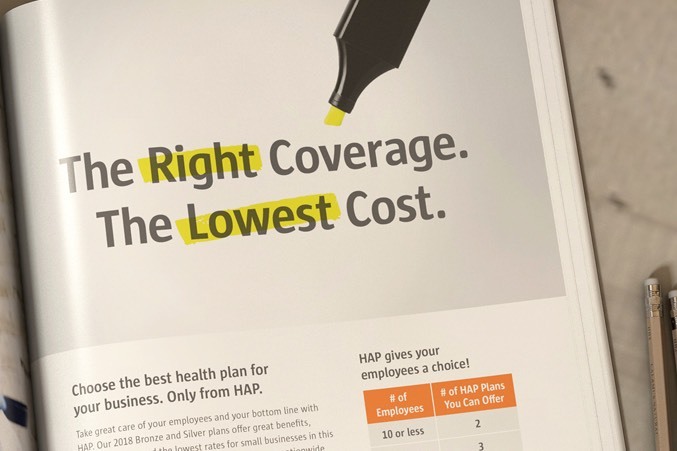 The marketing effort included an integrated print and radio campaign designed to drive calls to HAP’s internal sales team, as well as brokers/agents. 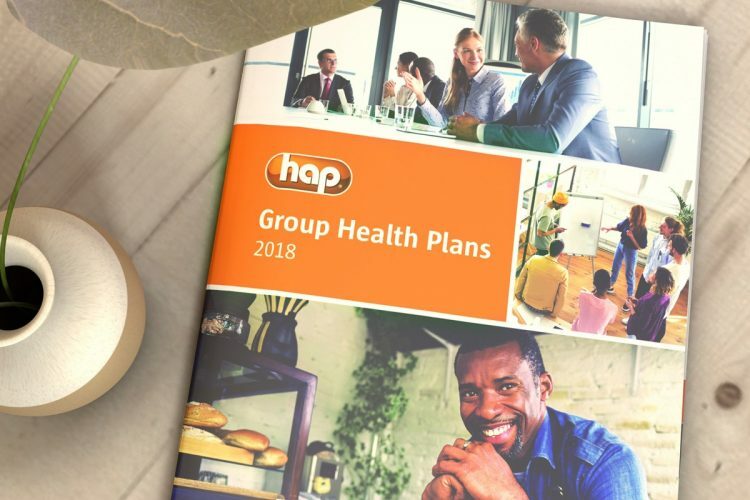 Multiple executions were developed to cover employer-centric topics such as cost control, funding options, network and plan choice. 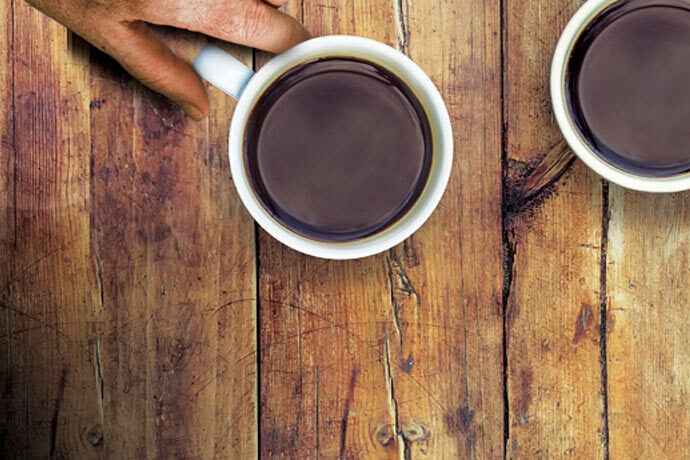 The campaign helped fuel an increase in sales leads from groups and brokers. 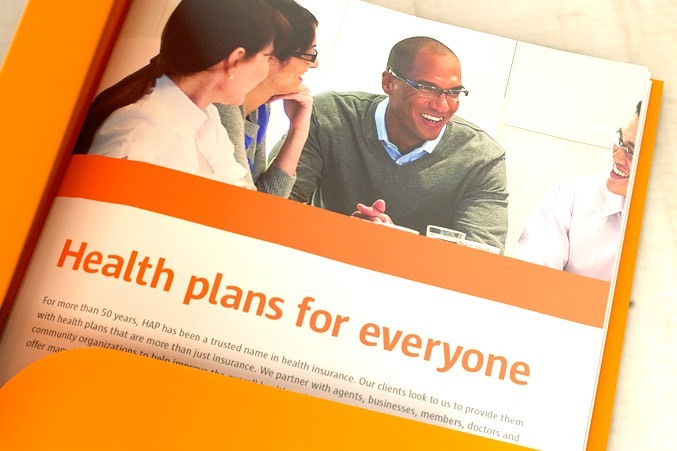 Schedule a consultation with our health insurance marketing team.